Tim Hicks has been a Financial Pipeline contributor since 2009. Tim graduated from Carleton University with a Bachelor of Commerce in 1981 and earned his CFA charter in 1990. He joined General Reinsurance Corporation in Toronto as a facultative underwriter in 1981. In 1987, Tim joined SEI Financial Services as an Account Executive, specializing in portfolio performance evaluation and manager research. 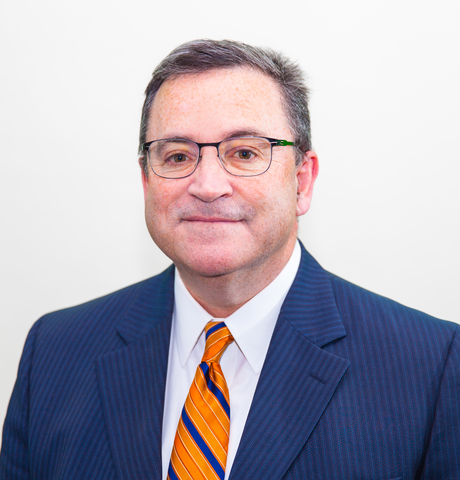 Tim then joined the Asset Consulting Group of Towers Perrin in 1989 and spent four years there consulting to institutional clients on manager search and asset allocation policy. Tim joined Russell Investments Canada in 1993 and held a variety of roles including Research Analyst and Portfolio Manager. Tim then served as Chief Investment Officer for Canada and Director of North American Equity in Russell’s U.S. head office in Tacoma, Washington. Tim joined Canso in 2009 where he is responsible for product development and also contributes to compliance, client service, and portfolio management. Tax loss selling can give you the gift of lower taxes this holiday season, but it only works if you have an actual loss - and you’re ready to sell. Rising interest rates will mean investors must be ready to adapt to a different environment. Why Do I Pay Taxes When My Fund’s NAV Falls?